Ever imagined how would life have been today without vehicles? It is even difficult to imagine this, right? Vehicles have made travelling convenient and fast. Whether your trip is to a nearby suburb or another continent, different modes of conveyance serve the purpose very well. The significance vehicles bear in our life cannot be underestimated, and hence it becomes one of our prime duties to ensure that they remain in top working condition at all points of time. And so, people take steps such as keeping the warranty card safe, availing insurance scheme, and so on. But most of them forget to include the accident repairs company in this list. Of course, we understand, that no one expects to meet with an accident or even think about it, but isn’t it advisable in this unpredictable world to keep an account of reliable service centres? If you are nodding your head right now, then do not stop and read further. 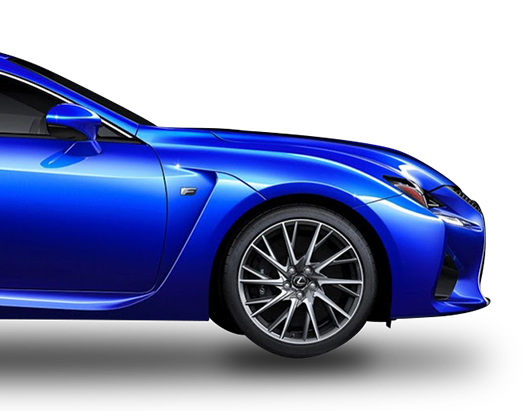 Our accident repairs shops in Cambellfield, Northern and Western suburbs of Melbourne have high-end devices and proper set-up to repair and restore the car, truck, and other vehicles. Whether your car has suffered just a minor dent due to wrong parking or a massive damage due to a dangerous accident, our team of brilliant mechanics has proficiency in dealing with every situation. In pursuit of offering personalized service, we communicate with all our customers, to know in detail the exact reason for their visit. Then, we inquire about the type and frequency of drives in which your vehicle has accompanied you, so as to determine its condition. After a thorough inspection, we discuss the required repairs and/or replacement with you and move ahead with your confirmation. 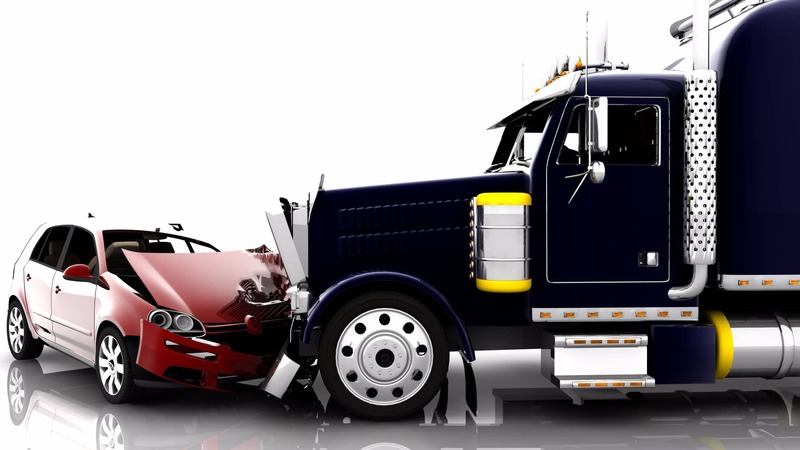 At Meelany Smash Repairs, we know that VIC Truck drivers need value for money when having their valuable Trucks repaired. 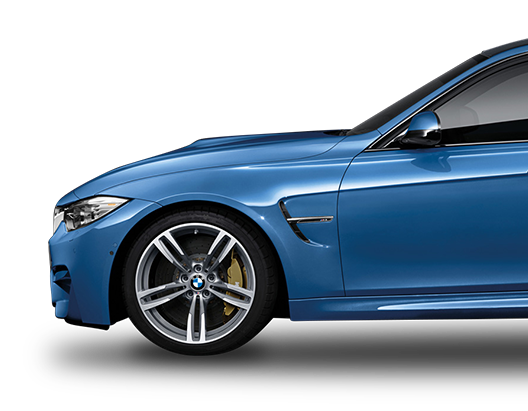 If you’re looking for panel beaters in Melbourne who can get your car back to new – with no compromises on quality – you are in the right place. 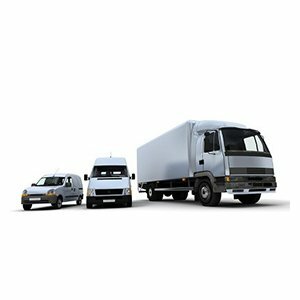 We understand that your fleet is the lifeblood of your business and we avoid delays in repairs to your fleet vehicles. At Meelany we provide PDR Services which is paintless, simple and efficient. 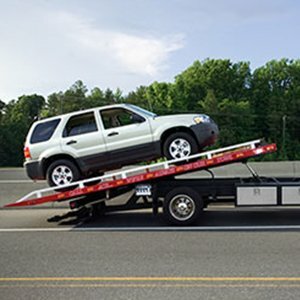 At Meelany we offer reliable and efficient towing services which include car towing Car Towing, Accident Towing, Smash Towing and Breakdown Towing. 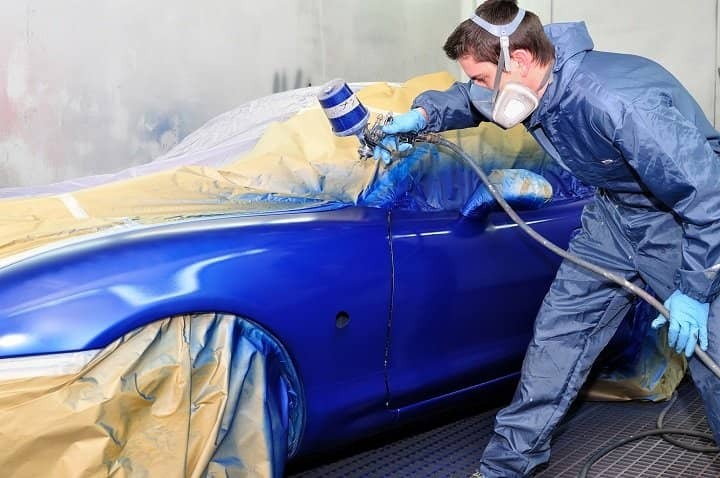 We deliver experienced, reliable spray painting services with competitive pricing. MEELANY Smash Repairs also offers the following services using the industry guidelines. 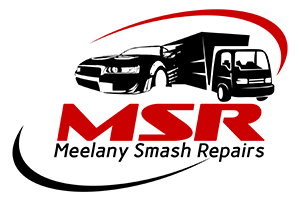 All smash repairs conducted by Meelany Smash Accident Repair come with a Lifetime Workmanship Warranty. 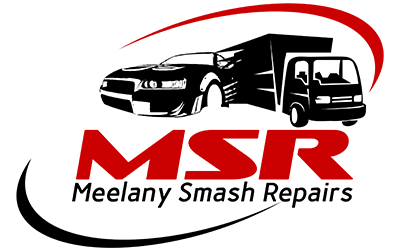 We are providing this by selecting only the best quality products and tradespeople in the industry to ensure the repairs are of the highest possible standard. Applicable manufacturer’s warranty covers all products and parts. When you have a crash, that’s when you really need someone who will look after you. So, when you have the crash remember 1… 2. 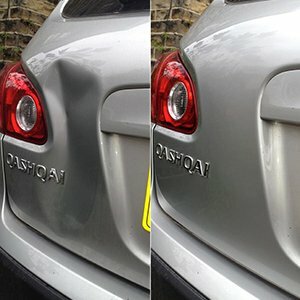 At Meelany Smash Repairs we offer top class service to our customers by actively engaging with them. 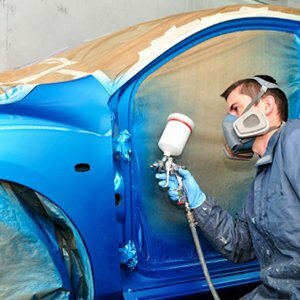 We are experts in Panel Beating Repairs, Spray Painting, and Car Restoration. We take a lot of pride in our business and the skill of our team. 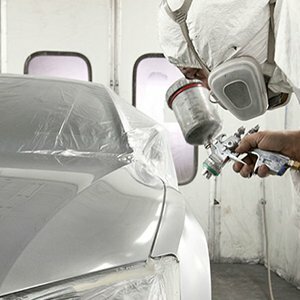 Our services combine 15 years of experience in smash repairs industry with the latest technology, Meelany Platinum-certified repairers and the superior techniques in vehicle repairs. Meelany Smash Repairs is a full-service workshop. From minor scrapes to mechanical problems and malicious damages, our skilled team has the expertise to assess and fix your car on-site, regardless of make, model or age.